while establishing a unique sense of style. 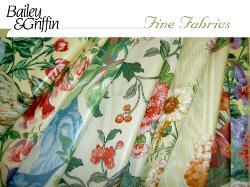 able to offer these hard to find English glazed high gloss chintz and cottons. 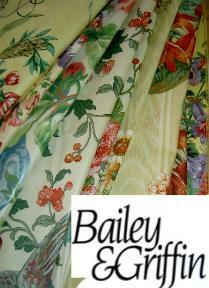 matching and coordinating wallpapers that will be coming in limited quantities.